Can’t ya just hear that whistle? 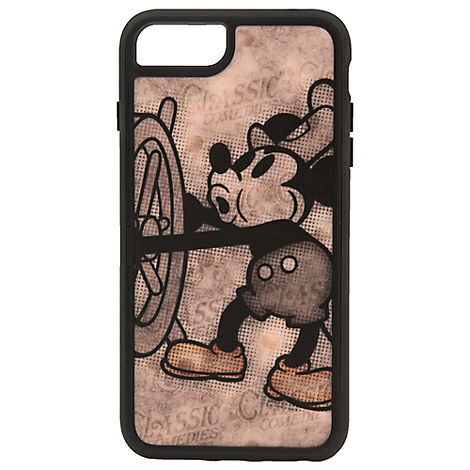 For lifelong Mickey fans, this may be the perfect case for your phone. This Steamboat Willie iPhone 7 Case is adorable and protective, all wrapped up into one. Better still, it’s on sale for 23% off at the Disney Store Twice Upon a Year Sale, going on now! I wish I had had this before I dropped my phone!